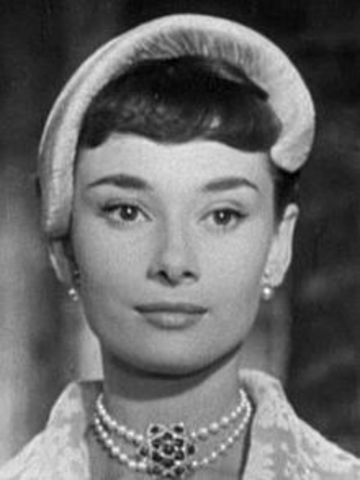 Audrey Hepburn was born in Brussels, Belgium, with the name Audrey Kathleen Ruston. Her father, Joseph Victor Anthony Ruston, was an English banker and her mother, Ella, was a Dutch baroness. Her father, a Nazi sympathiser, left the family and Hepburn referred to her father's leaving as the most traumatic moment of her life. Audrey's mother sent her and her two half-brothers to live with their grandfather in the Netherlands because she felt it would be safe from German attack. In 1940, when the Germans invaded the Netherlands, Hepburn adopted the name Edda van Heemstra. Her given name was considered to be dangerous because it sounded English and indicated her British roots. In 1944, Audrey was an accompished ballerina and she secretly performed for groups of people. Over the winter of 1944, the Germans blocked supply routes for food and fuel leaving people to starve and freeze to death. Hepburn made flour out of tulip bulbs to bake cakes and biscuits. Hepburn suffered from malnutrition, anaemia, and respiratory problems. She passed time by drawing. 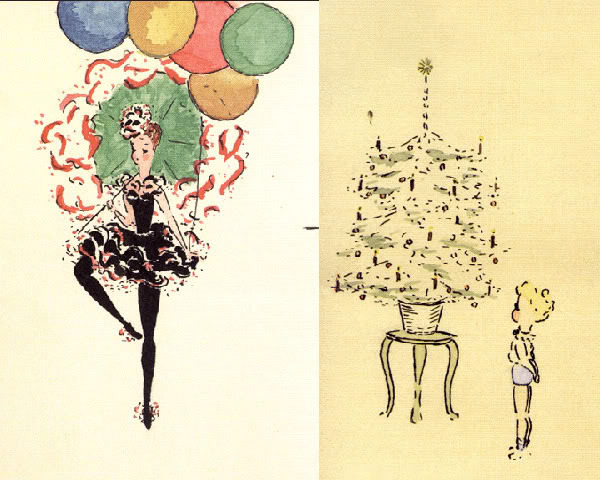 The attached picture shows two of her drawings. After the war, Audrey moved to Amsterdam and took ballet lessons with Sonia Gaskell. She then studied at the Ballet Rambert and supported herself by working part time as a model. 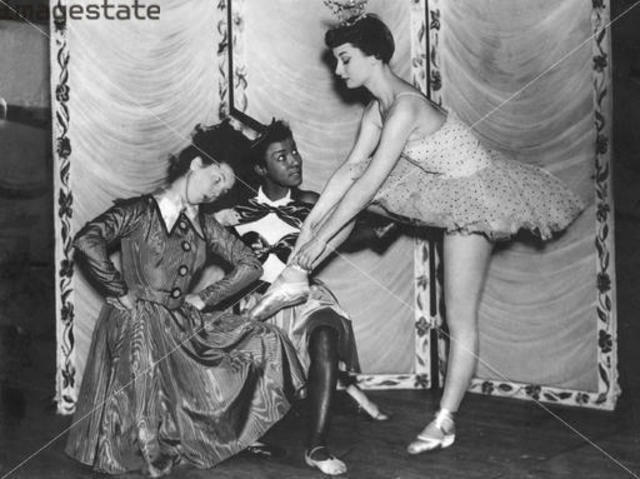 Rambert later told Hepburn that her poor nutrition during the war and the fact that she was relatively tall (5 ft 7) would keep her from becoming the prima ballerina she dreamed of. Hepburn decided to pursue acting. Educational film "Dutch in Seven Lessons"
Release in 1948, "Dutch in Seven Lessons" was Hepburn's first appearance in the industry. 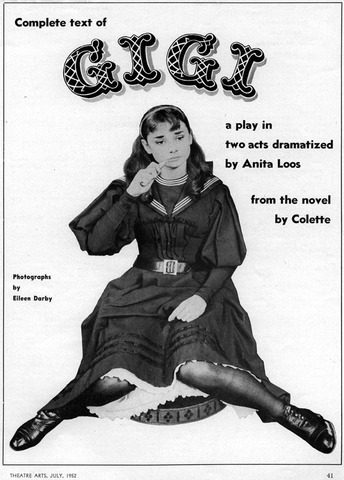 During the making of Monte Carlo Baby, Audrey was chosen to play the lead role in the Broadway rendition of Gigi. It opened at the Fulton Theatre and ran for 219 performances. In the last months of its running, it was performed in San Francisco and Los Angeles. 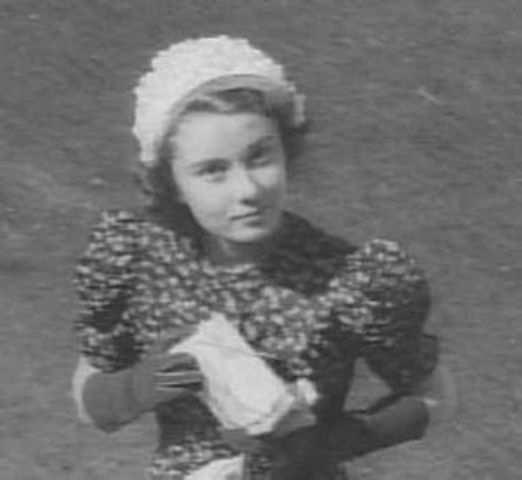 However, her first significant fil performance was in the Dickinson film "Secret People" which was release in 1952. She played a ballerina and did all her own dancing. James Hanson and Audrey Hepburn engaged in 1952 and Hepburn called it "love at first sight." Shortly after being fitted for her wedding dress and setting the date, they decided their careers would keep them apart most of the time and broke it off. 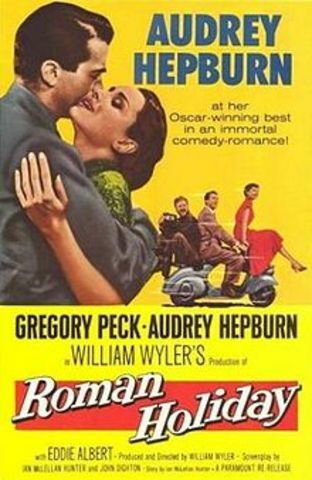 With Gregory Peck, the Italian-set romantic-comedy, "Roman Holiday," was her first MAJOR star role. Elizabeth Taylor was originally wanted for the role but director William Wyler was greatly impressed by Hepburn's talent and cast her instead. For her role in this film, Hepburn won an Academy Award, a Golden Globe and a BAFTA. "She had everything I was looking for: charm, innocence and talent. She also was very funny. She was absolutely enchanting and we said, 'That's the girl!'" 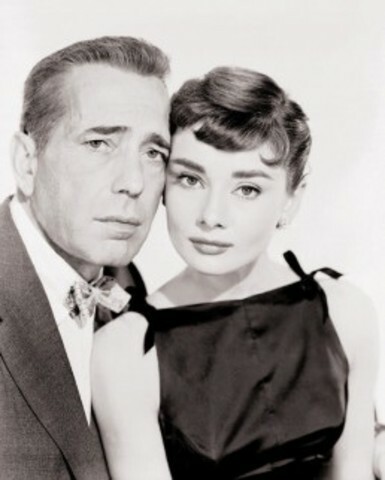 In 1954, Audrey starred as Sabrina Fairchild in the movie "Sabrina" with Humphrey Bogart. This was Audrey's second big film. The 1954 Oscars were held on March 30, 1955. 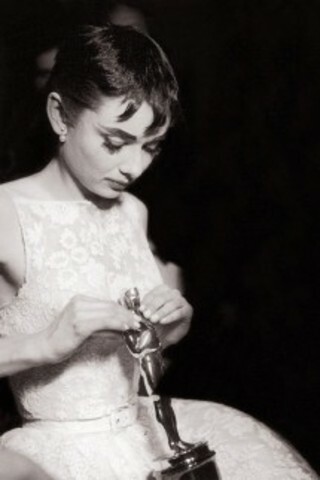 Audrey Hepburn received a Best Actress Oscar for her role in "Roman Holiday." 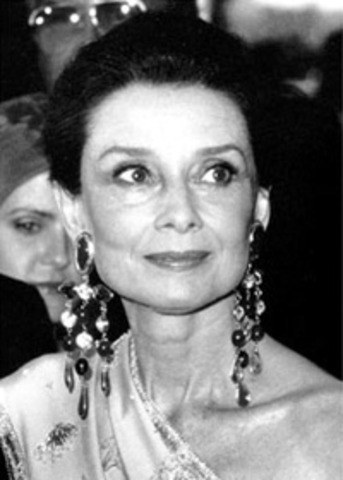 Audrey is one of few entertainers who have won an Oscar, Emmy, Grammy, and Tony Award. She has also received an Acadamey Award, a Golden Glove, and a BAFTA. In 1961, she was named to the International Best Dressed List Hall of Fame. 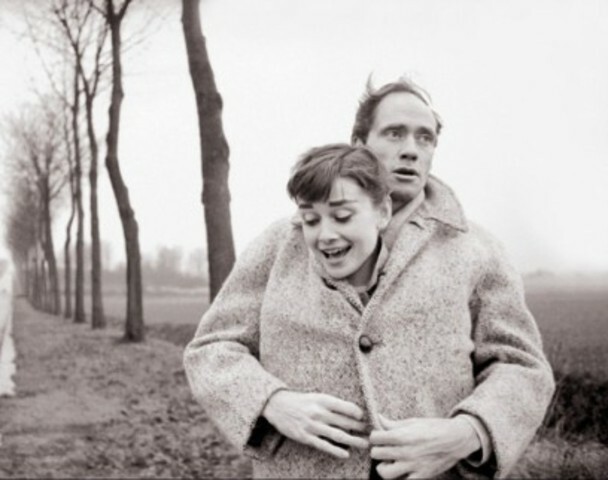 On September 24, 1954, Mel Ferrer and Audrey Hepburn married. They met at a party hosted by Gregory Peck. Rehearsals for the play "Odine" began in January and the following September they were married. She said they were inseparable and very happy but admitted he had a bad temper. 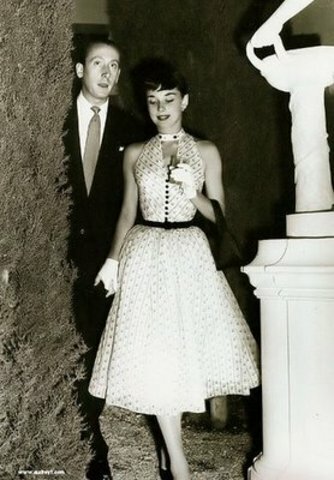 Rumors said Ferrer was controlling; however, a friend of Hepburn said, "I think Audrey allows Mel to think he influences her." Audrey was featured in the 1954 November issue of Vogue and photographed by Cecil Beaton, who said, "With the passing of every month, Audrey Hepburn increases in dramatic stature. Intelligent and alert, wistful but enthusiastic, frank yet tactful, assured without conceit and tender without sentimentality, she is the most promising theatrical talent to appear since the war." Hepburn had her first pregnancy but miscarried in March of 1955. In 1959, she fell off a horse and onto a rock and broke her back while filming "The Unforgiven" and she spent weeks in the hospital and had her second miscarriage due to physical and mental stress. 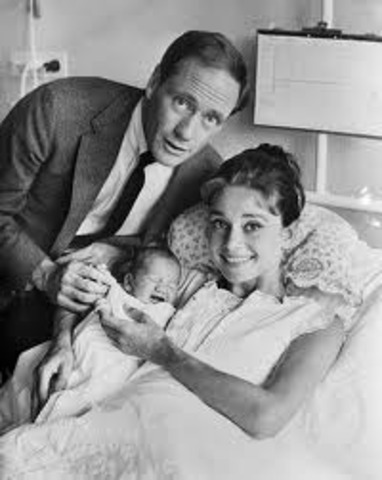 In 1960, she had her first child with Mel Ferrer and his name is Sean Hepburn Ferrer. 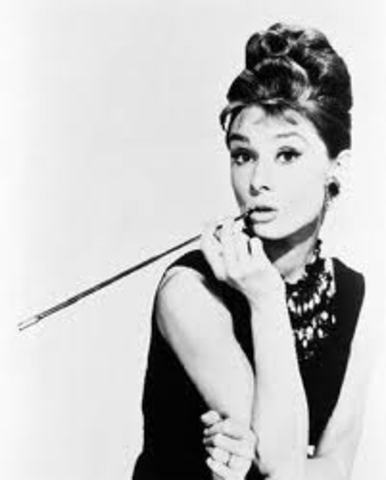 Hepburn played the role of Holly Golightly in the 1961 film, Breakfast at Tiffany's. Hepburn referred to this role as "the jazziest of my career." Holly Golightly became an "iconic character in American cinema." 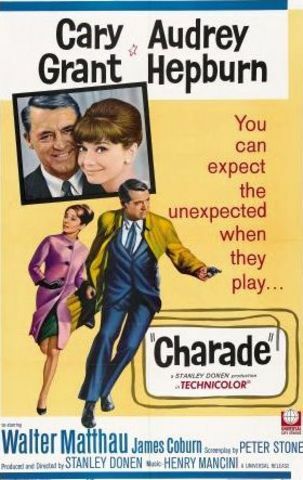 Her only film with Cary Grant, Hepburn starred in Charade. 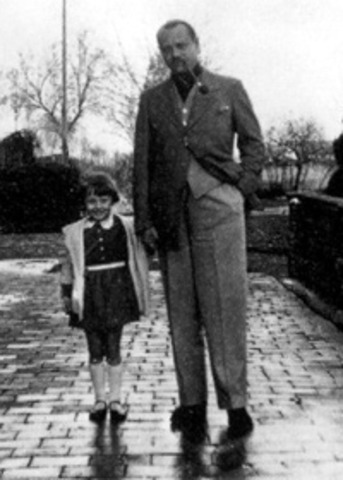 Hepbun and President John F. Kennedy were dear friends and Hepburn was his favorite actress. 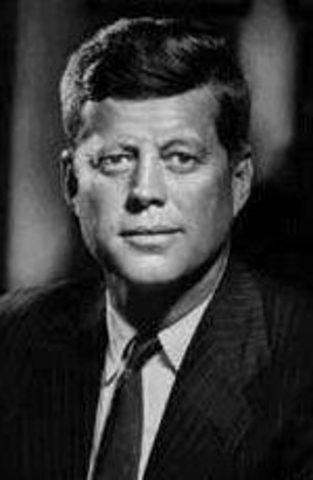 Hepburn sang "Happy Birthday, Dear Jack" to the president on what ended up being his last birthday. After being married for 14 years, Hepburn and Ferrer divorce. Her son was quoted saying his mother had stayed in the marriage with his father for too long. She broke off all contact with Ferrer and only spoke to him twice more in her life. Hepburn went on a cruise and met Italian psychiatrist, Andrea Dotti and they fell in love. They married in 1969. Audrey was very careful while pregnant with her next child to prevent another miscarriage. She passed the time by painting and then on February 8, she had her second son and they named him Luca Dotti. 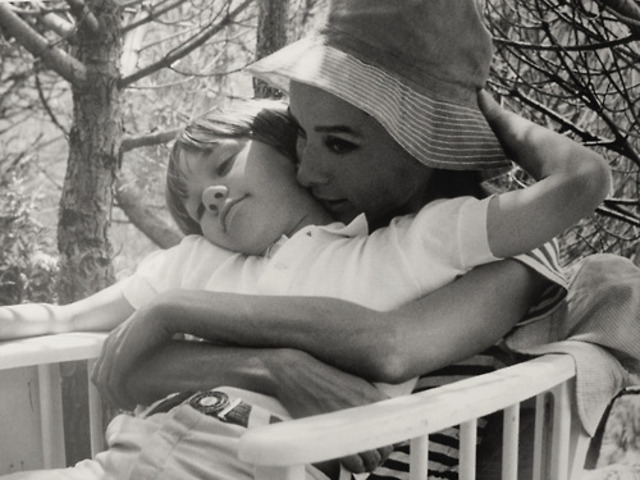 The picture to the left is Audrey pushing baby Luca for, Vogue photographer, Henry Clarke. Wanting more children, Audrey had her final miscarriage in 1974. 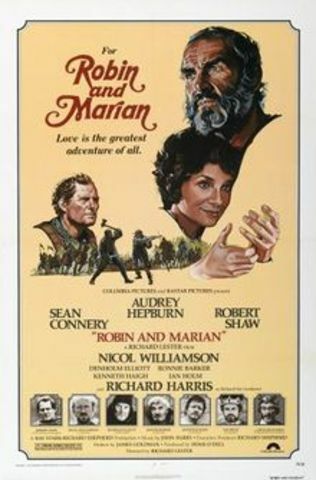 Released on March 11, 1976, Robin and Marian was a romantic adventure film directed by Richard Lester. 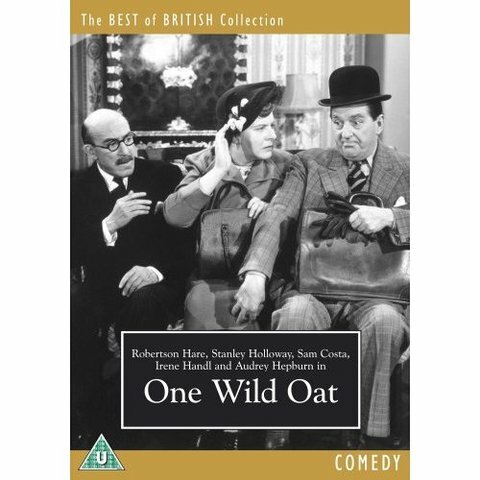 Audrey Hepburn starred in this film with Sean Connery and Ronnie Barker. Hepburn and Dotti were married for 13 years. Their marriage ended in 1982 when she felt that her sons could handle living their lives with a single mother. They divorced due to Dotti's tendency to have affairs with younger women. Unlike Ferrer, Hepburn stayed in touch with Dotti for Luca's sake. 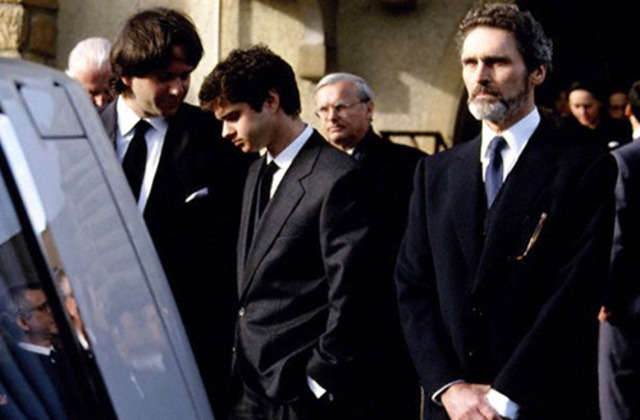 Andrea Dotti died in 2007. The picture is Audrey with her yorkie named Mr. Famous. 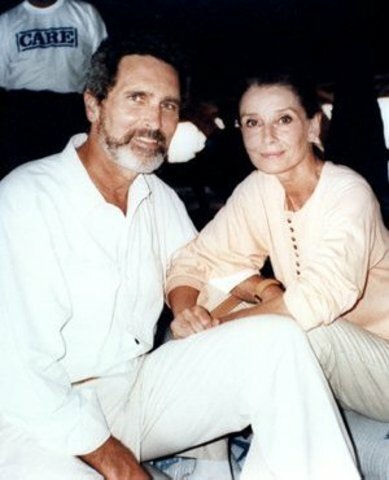 Audrey Hepburn became romantically involved with actor Robert Wolders. Although they never married, she referred to her time with him as the happiest years of her life. In an interview with Barbara Walters, Walters asked Hepburn why they never married. Hepburn replied they were married just not formally. 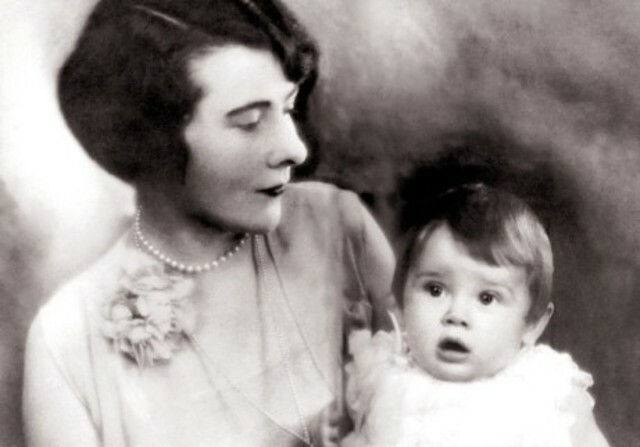 Hepburn lived with her companion from 1982 until her death. 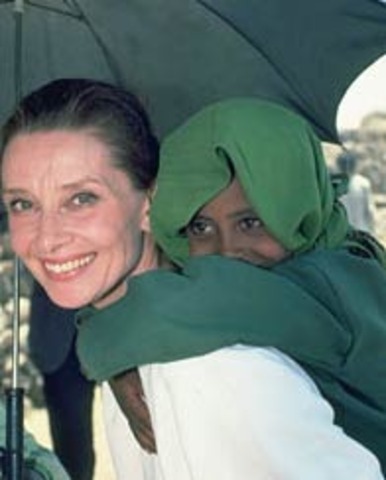 Influenced by her wartime experiences, Audrey Hepburn decided to dedicate the remainder of her life to helping needy children in impoverished countries. In 1988 she was appointed as the UNICEF's International Goodwill Ambassador. 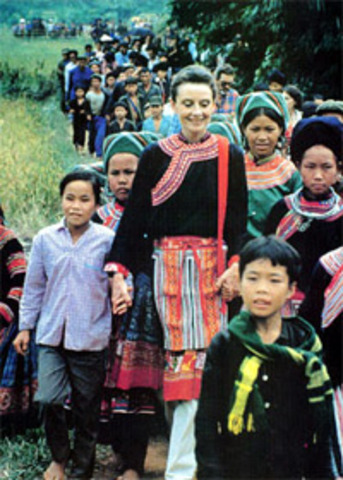 During the years up to her death, she visited many needy countries. Her first mission was to Ethiopia. 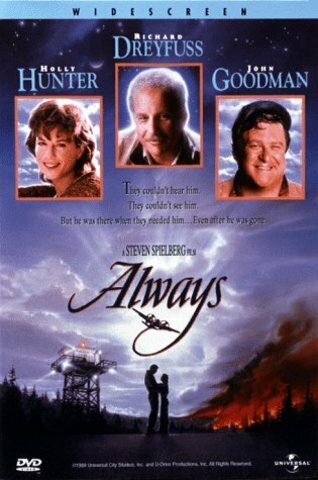 Steven Spielberg's film "Always," was released on December 22, 1989. Hepburn played the role of an angel. This is the last film she was in. 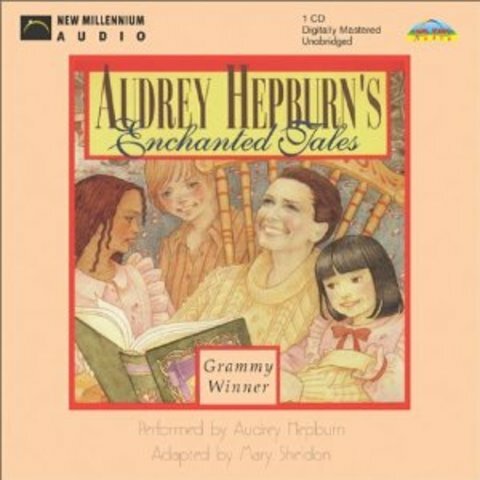 In 1992, Audrey recorded a "spoken word album" that was titled "Audrey Hepburn's Enchanted Tales;" she read classic children's stories. She won a Grammy Award for Best Spoken Word Album for Children. She returned from a UNICEF tripto Somalia and began feeling abdominal pain. After seeing a specialist and receiving inconclusive results, she went to another doctor. On November 1, 1992, doctors discovered she had abdominal cancer that had originated in her appendix. After several surgeries, doctors concluded the cancer had spread too far and there was nothing they could do. On December 11, 1992, President George Bush awarded Audrey Hepburn with the Presidential Medal of Freedom. Her dear friend and fashion designer, Hubert de Givenchy, arranged for Hepburn to be brought to her home in Switzerland from California. He sent her a private jet that he had filled with flowers. She died in her home on January 20, 1993. After hearing of her death, Gregory Peck tearfully read Hepburn's favorite poem, "Unending Love" by Rabindranath Tagore, on camera.